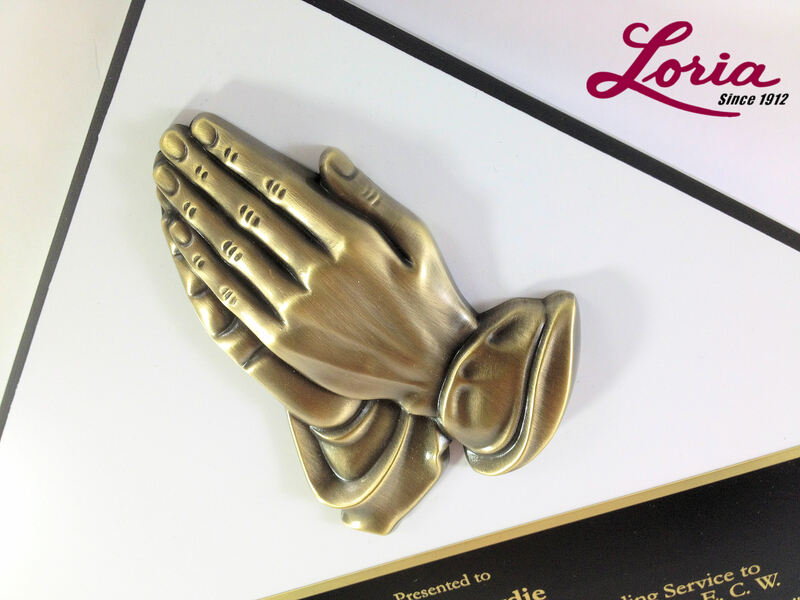 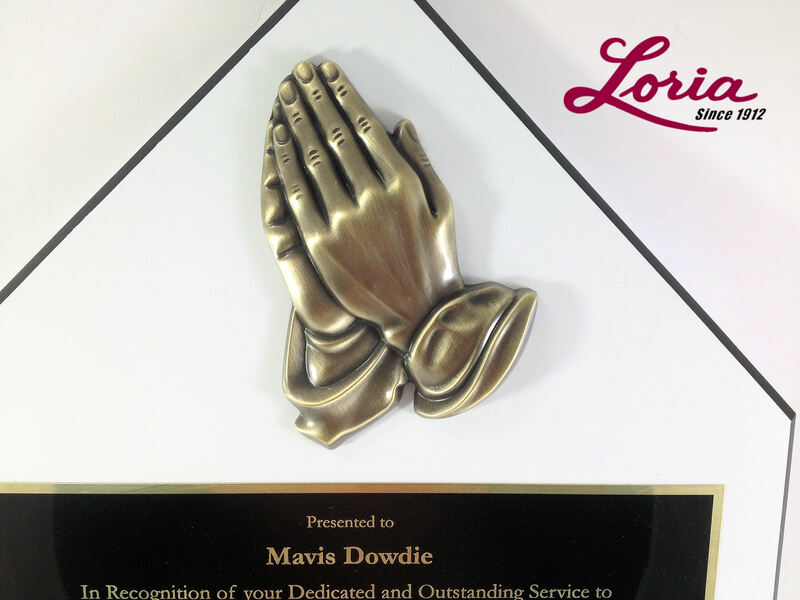 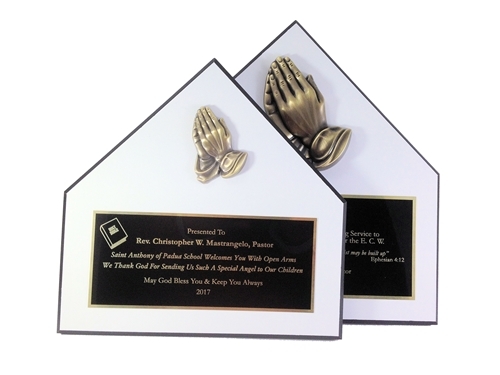 Praying hands are solid cast metal with an antique gold finish. 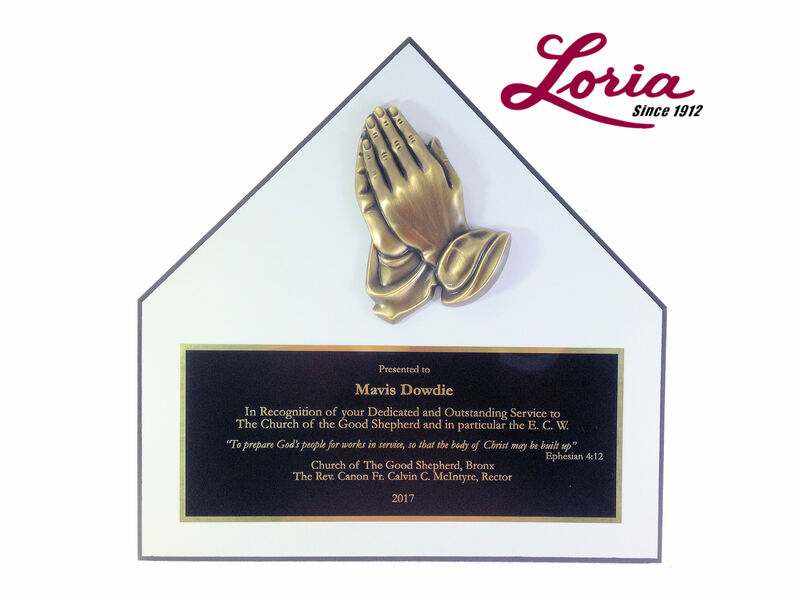 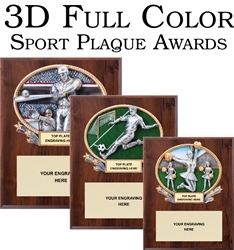 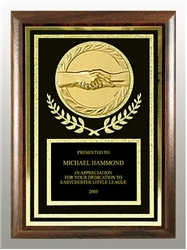 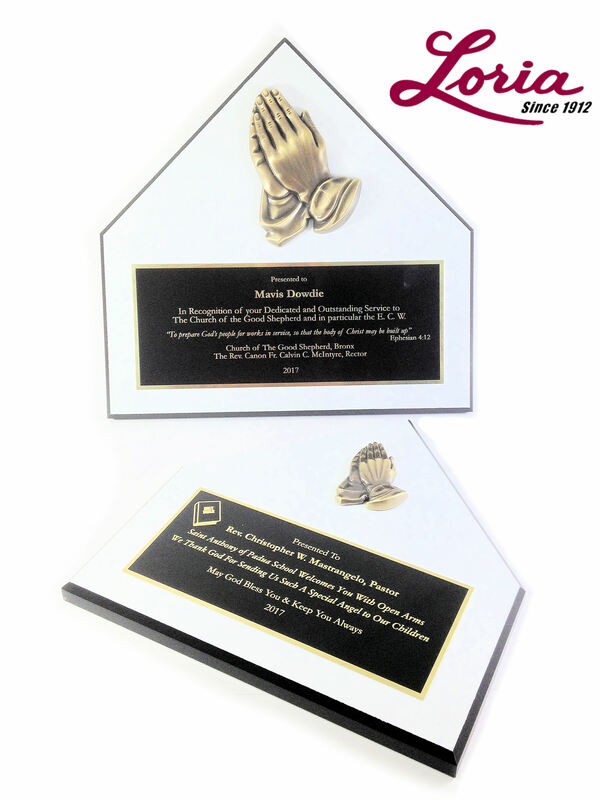 Plaque board has a durable white finish with a contrasting black edge. 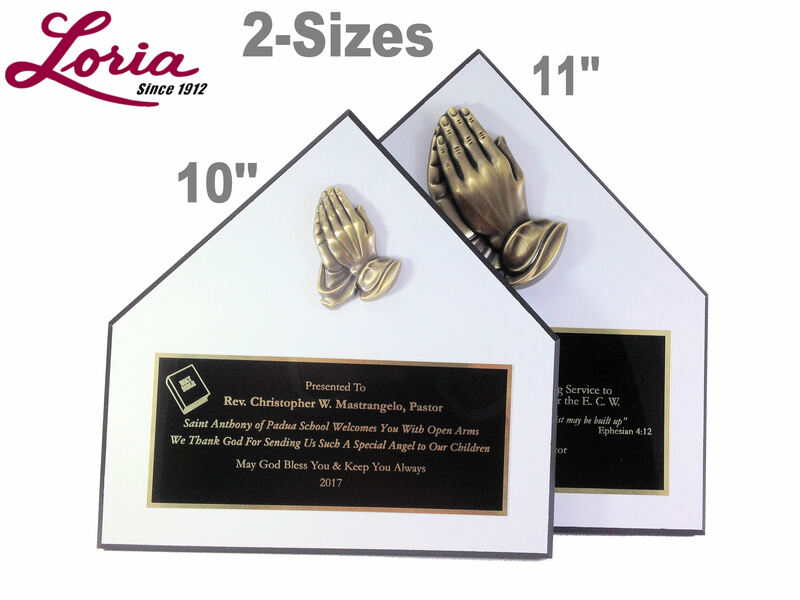 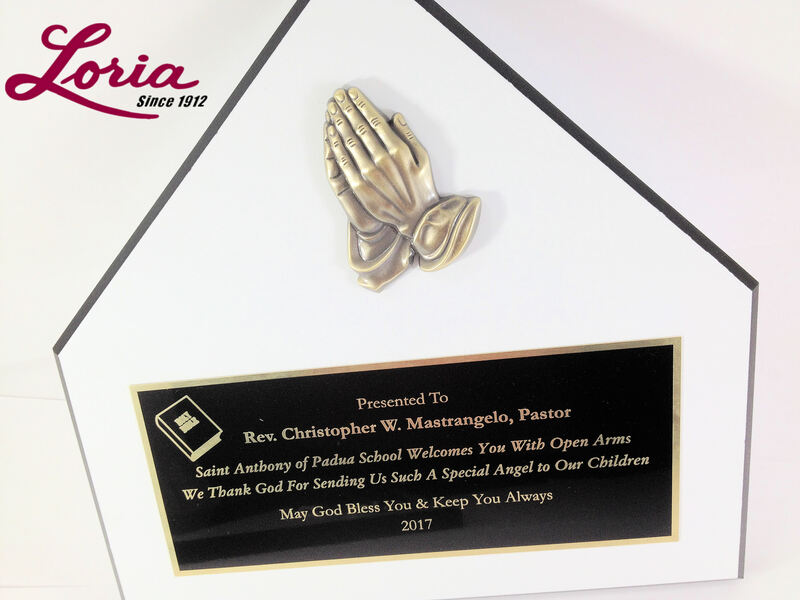 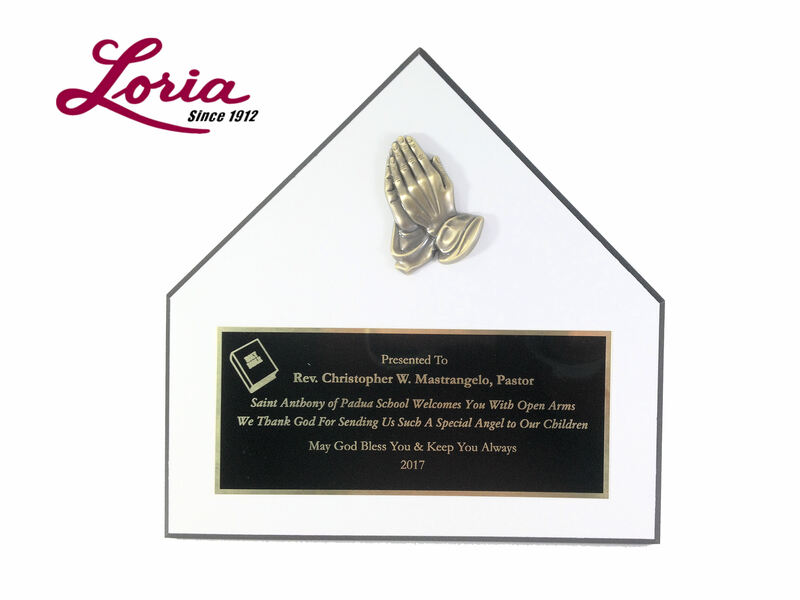 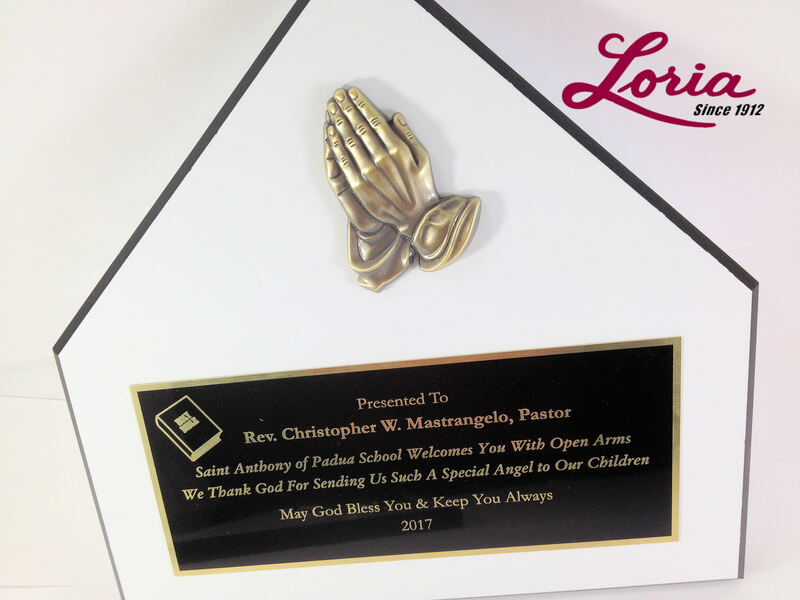 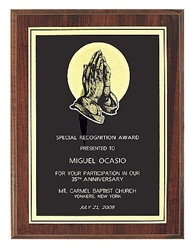 Engraving plate is genuine brass with a black enameled finish & gold engraved text.